In my holidays in August, I travelled to Southern Africa to host the Zoos SA Mokhohlolo Tour –a unique opportunity for guests to see firsthand what is being done by game rangers to try and save rhinos from extinction. 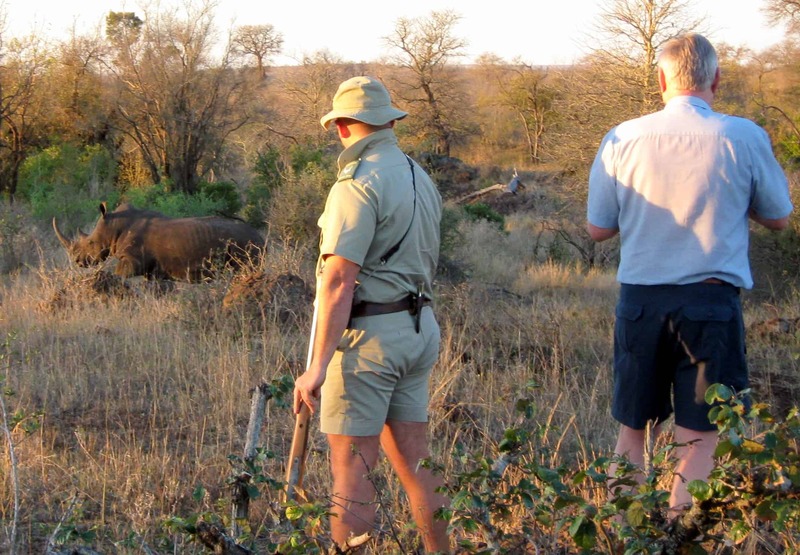 Mokhohlolo Wilderness Camp is run by the Kruger Honorary Rangers together with the local Kruger Rangers, so tour guests get to do things not available to other park guests. 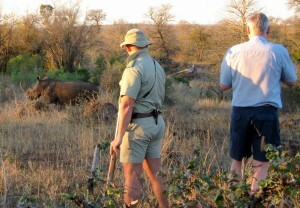 Set up in the bush, there are no fences between guests and the park’s wildlife inhabitants so it’s always good to keep an eye out for what is walking past. 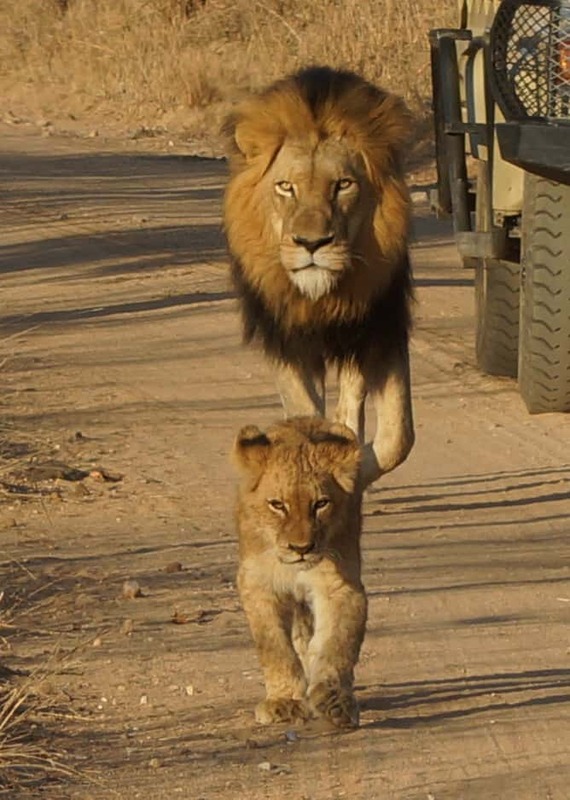 Lions, leopards, hyenas and elephants often walk leisurely by and sometimes through the camp to drink at the nearby dam! 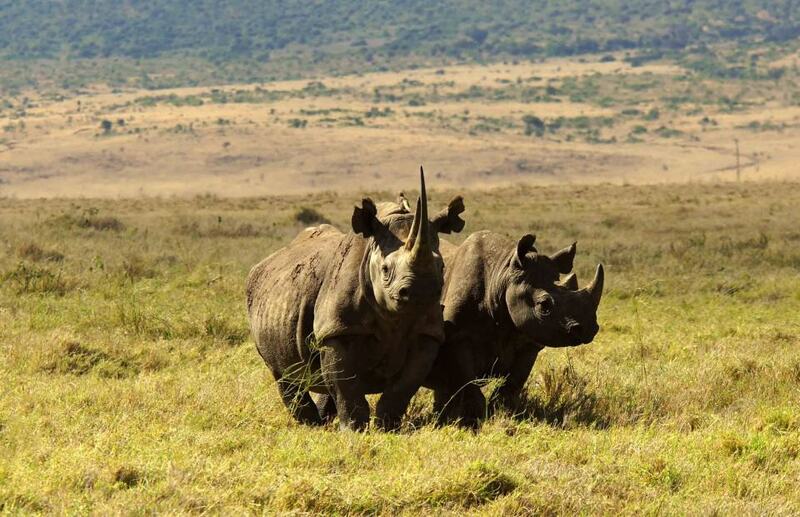 The Mokhohlolo Camp takes up the first four days of the 14-day tour and here we took part in guided and armed game walks, driving safaris, helicopter rides over the park and even game captures which this time included five rhinos for relocation. We also learnt about poaching and counter poaching efforts in areas of Kruger National Park normally off-limits to tourists. After Mokhohlolo we travelled up Kruger for a three night stay at a luxury game camp in the central west of the park where guests had some great and very close up experiences with lions and elephants. Next was quick flight back to Johannesburg and then up to Kasane in Northern Botswana where we stayed at a very special game lodge on the Chobe River for three nights. Highlights included a day on the Chobe River which took us very close to the wildlife that relies on the river. Botswana is home to a huge population of elephants and many thousands of these can be found on, in and around the Chobe National Park and its famous river. 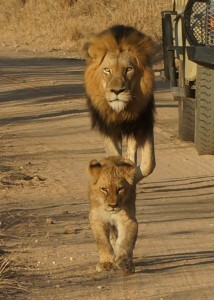 After this we drove up to Zimbabwe where we stayed in the Victoria Falls Safari Resort – a must for African travellers. 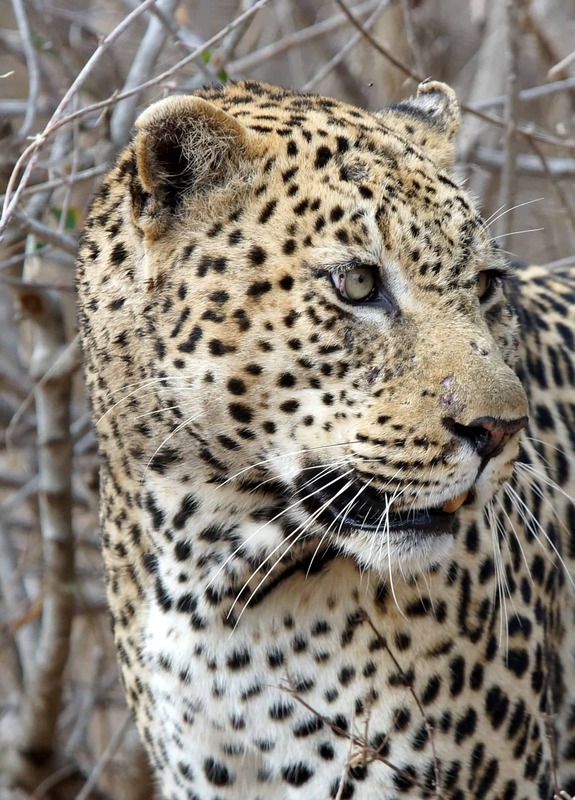 The Zoos SA Mokhohlolo Tour aims to both connect participants with nature as well as raise funds for ranger equipment to aid counter-poaching efforts, particularly of rhinos, in Kruger National Park. 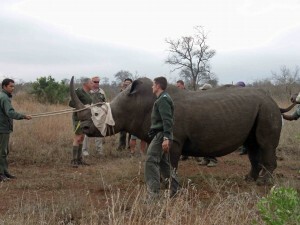 Zoos SA has supported the Rangers of Kruger National Park in their fight to save rhinos through the annual safari tour since it started in 2009. The five tours held so far have helped raise about $35,000 for counter-poaching efforts in South Africa as well as $11,000 for Zoos SA’s own conservation efforts. Despite an increase in poacher arrests and concerted efforts to save rhinos, the incidences of rhino poaching is sky rocketing. In 2014 South Africa lost a record 1,215 rhinos to poachers and this number is estimated to have reached over 1,500 for 2015. Poaching is driven by the extremely high price rhino horns fetch on the black market, reputedly over US$70,000 a kilogram. If this poaching cannot be stopped it will mean the end for both white and black rhinos. 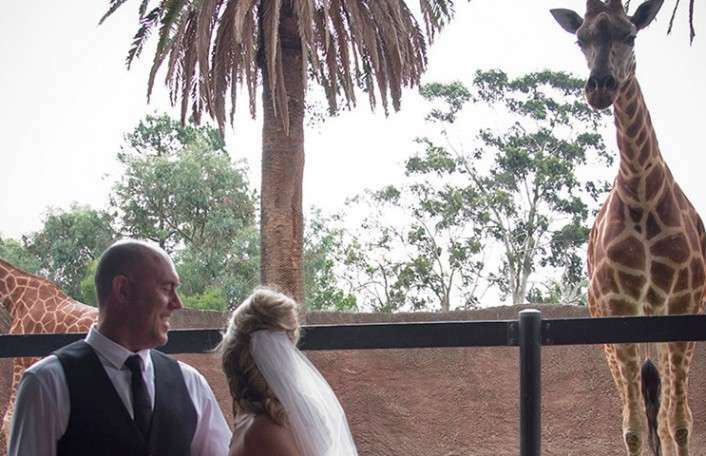 Zoos SA also supports rhino conservation in other ways. We support Sera Conservancy, a 330,000ha wildlife conservancy in Northern Kenya owned by Samburu tribespeople by selling beadwork made by the Samburu women and sending back all profits to support rangers’ wages. 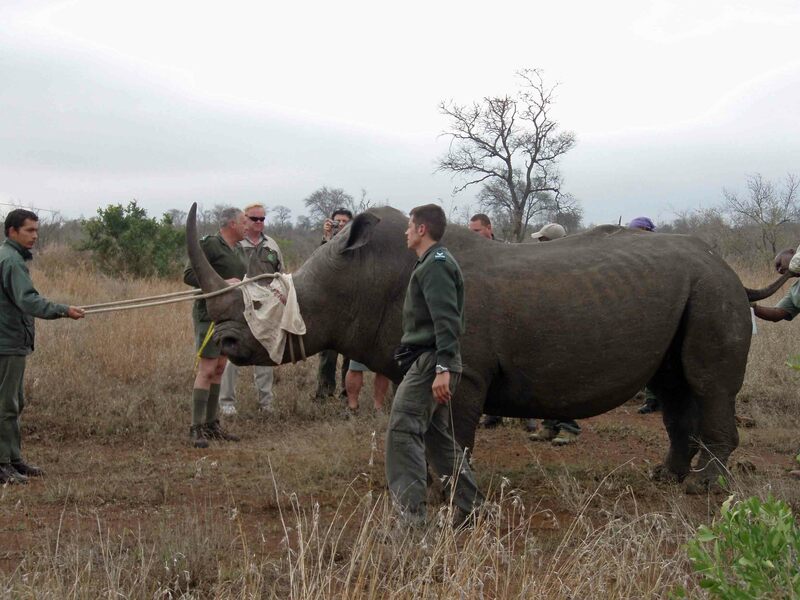 They are currently in the process of reintroducing black rhino back into their area after an absence of 30 years. 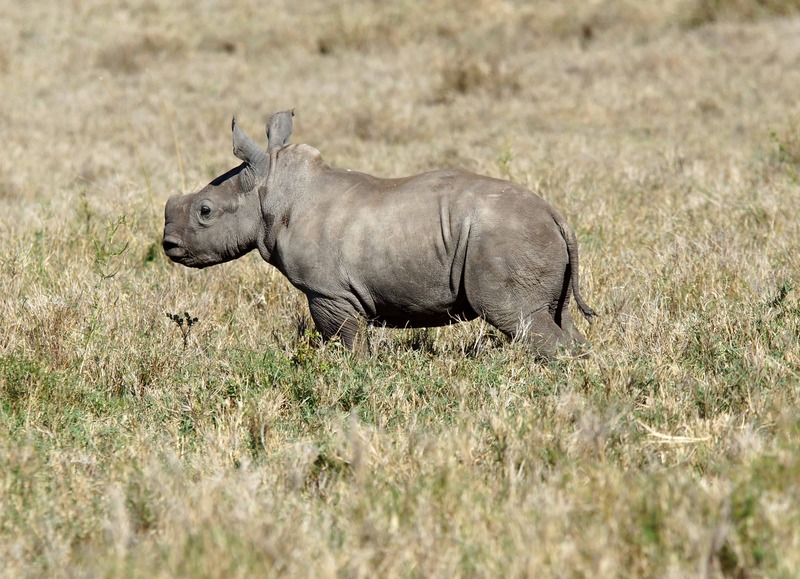 We also partner with The Australian Rhino Project, which hopes to establish a much larger insurance population of white and black rhino in Australia. 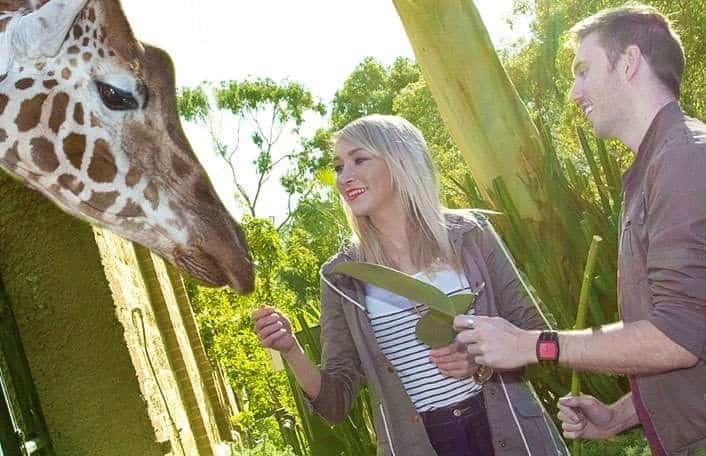 Monarto Zoo offers an ideal location to support such a venture. After the tour I flew back from Johannesburg to Nelspruit where I hired a car and drove into Kruger, staying with the Veterinary Wildlife Services in Skukuza. There, I met with the capture unit, participated in some activities and drove around the park myself. Big cats and rhinos were especially prominent this trip – I saw 71 lions, 14 leopards and over 60 rhinos (only one black however), a record for me. The following weekend I travelled to the Southern African Wildlife College near Hoedspruit – an impressive institution focused on training rangers and conservation workers from all countries in Southern Africa. Through Monarto Zoo’s Outreach Education program, Zoos SA supports a student at the college who comes from Chipembele in Zambia. I had come to the college as it was hosting Giraffe Indaba 3, the third world conference on giraffe conservation organised by the Giraffe Conservation Foundation. This involved four days of presentations on giraffe research, care in captivity, the status of each sub species population, and workshops which aimed to find areas for future focus on giraffe conservation. Giraffe numbers are considerably less than elephant in Africa and their conservation need seems to have slipped under the radar in regards to world recognition. They are almost extinct in many countries, especially in Central Africa where political instability and civil war are problems. The conference raised many ideas to enhance giraffe conservation efforts, some of which I hope Zoos SA will be able to be a part of. 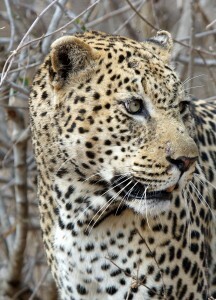 The Mokhohlolo Tour is an annual event for anyone interested in a very special safari to Southern Africa. This is not only a great experience but one which contributes to in-situ conservation where it is most needed. 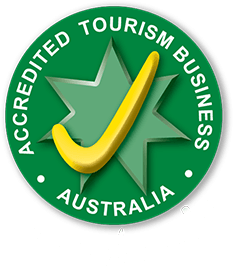 Numbers are limited to eight people and there’s only a few spots left in this year’s tour so you need to get in quick to secure your place! 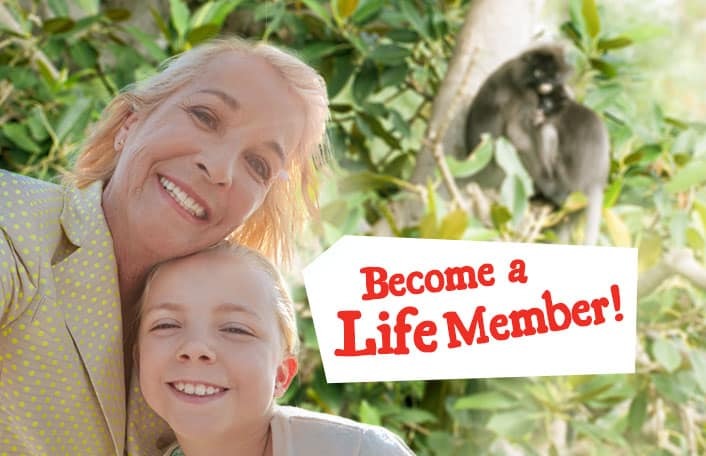 To book your place on this trip-of-a-lifetime or for more information email Gail at Adelaide Travel via gail@adelaidetravel.com.au or myself at pclark@zoossa.com.au ASAP. The tour starts at Mokhohlolo Camp in Kruger on 28 August 2016.